There’s nothing we love more than the opportunity to share some serious inspiration that’ll leave you itching to update your interior. We’ve had our eyes peeled for the latest and greatest designs to come out of New York, London and Milan Fashion Week, as we predict the next big interior style trends. We believe that design is all about expression, whether our clothing, our homes, or even our cars. 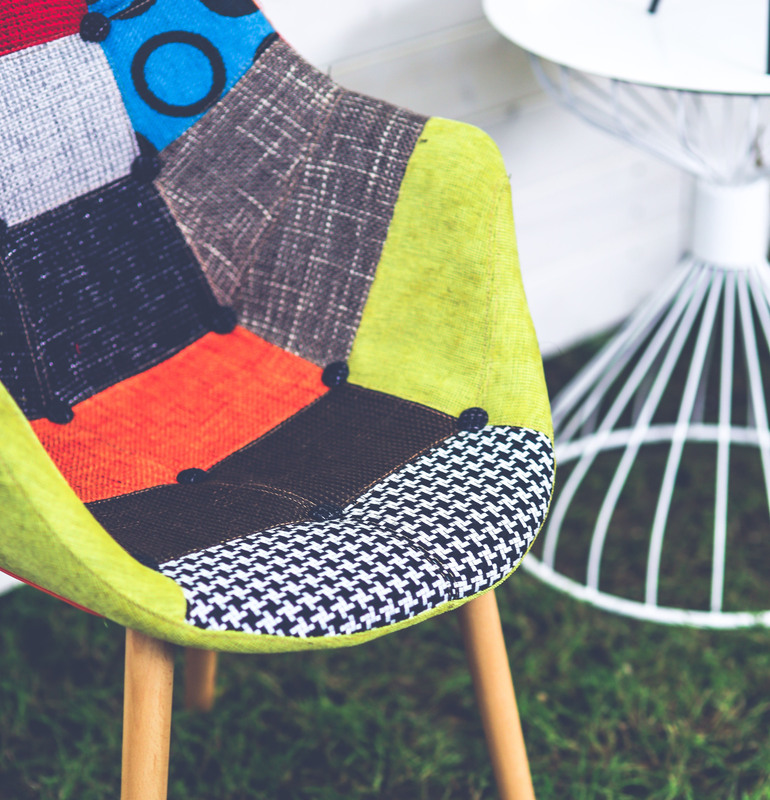 Designs on the runway and designs in your hallway have long been joined at the hip, with 2019’s Fashion Week bringing out the most fabulous patterns, colours and combinations. We’ve selected our top five trends we predict to hit your homes. Brought alive by Fashion Week designers Molly Goddard, Ashley Williams, Preen and Burberry – patchwork is most definitely making a comeback. 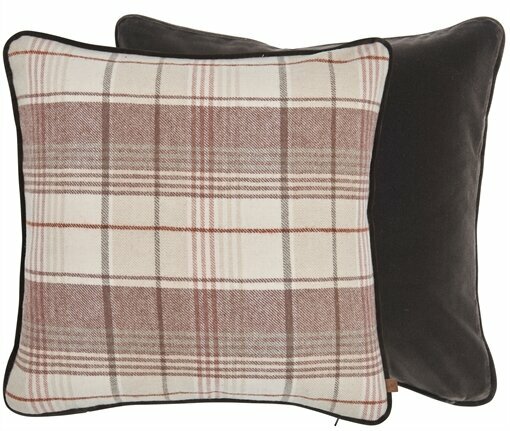 We’re thinking cushions, patchwork blankets (well, obviously!) and small subtle drops of colour. Simply choose a key accent colour from your chosen patchwork and pair with your accessories. We’ll always have a soft spot for plaid and it looks like designers will too as London Fashion Week was flooded with the natural favourite this year. 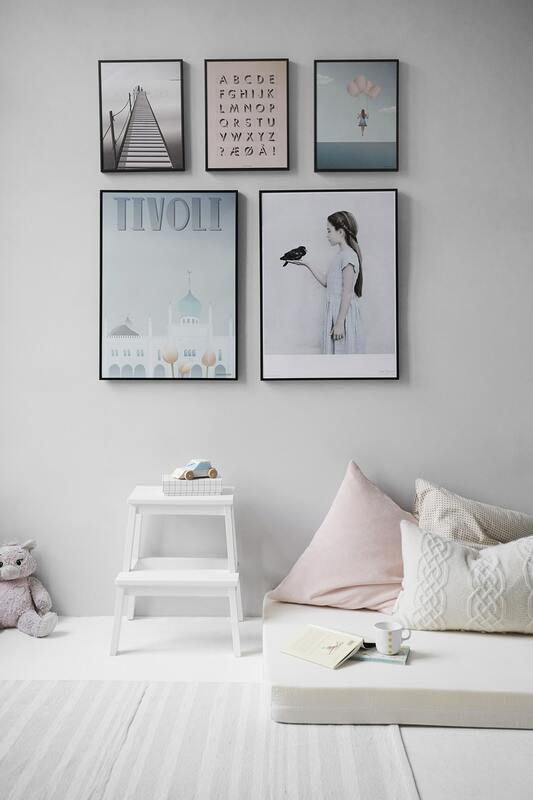 You don’t have to go overboard to enjoy a splash of the design, we’ve actually found less is more when it comes to injecting the trend into your interior. 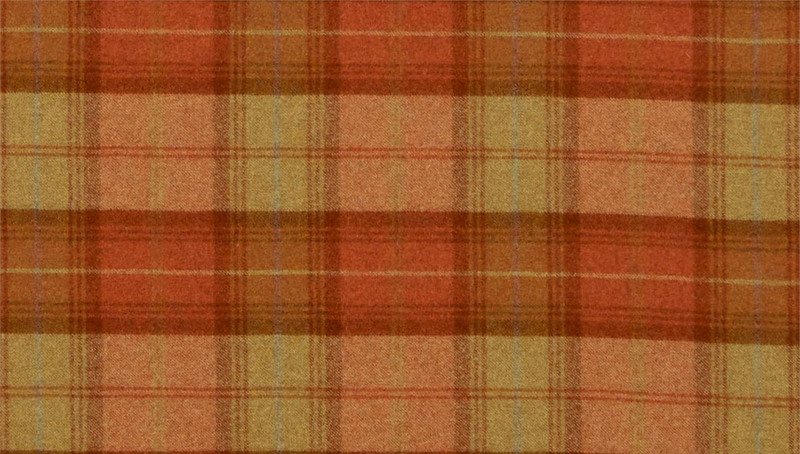 We’re really feeling this burnt orange plaid from the Style Library, as a contemporary and less traditional spin of the design. Explored at New York Fashion Week by the likes of Marc Jacobs and Kate Spade, animal print is back in business. While real fur seems to be falling out of style, fashion inspired by animals most definitely isn’t. The urban feel of our Soho range forms the perfect style partnership if you’re looking to inject some animal print into your home. 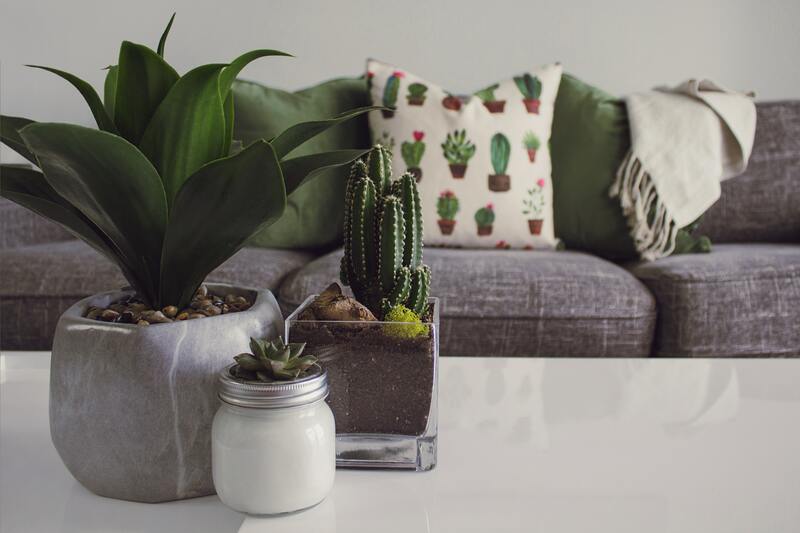 From animal print seat cushions to those on your sofa, this trend is finding its way into interior design in the most subtle of forms. From rich-wine tones to electric magenta, purple has wiggled its way back into our colour palettes. Presented perfectly at New York Fashion Week, purple was the centre of attention when it came to designers such as Tom Ford and Christian Siriano. 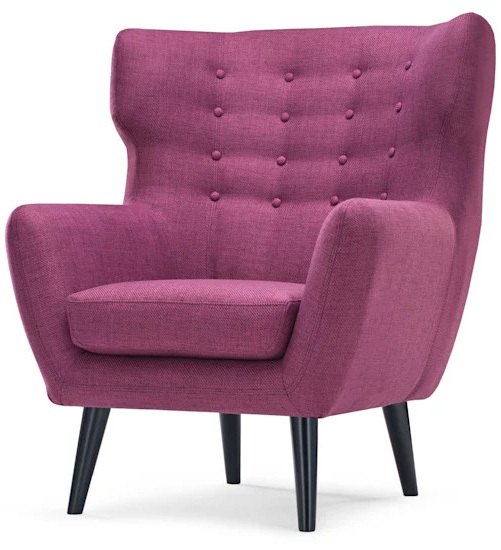 If you’re looking for a subtle drop of purple, why not freshen up your interior with our Jones Estate range? For that real deep purple vibe, ‘Juniper’ is the one for you. Are pastels ever really out of fashion? They’ve hit the runway again this year at Milan’s Fashion Week, as Jil Sander, Alberta Ferretti and Giorgio Armani captured the trend. Now this is a style we can get on board with, over and over again. Our Jones Seychelles and Swish Romantica range is super subtle in colour, providing the perfect addition to any interior. We’ve curated these rather spectacular accessories taken right from our favourite Fashion Week trends. Plum wing back chair from made.com, Camilla Reversible scatter cushion from Neptune, and Portobello Petal Pink/White line from The White Company.